Well-known for showcasing this massive northern town as the vibrant centre of innovation and creativity it is, Manchester International Festival (MIF) is soon to return in just over two weeks (2-19 July). 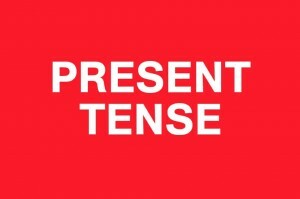 Pressure is on MIF Founding Director Alex Poots (this will be his last festival before taking over NY’s Culture Shed), plus special Artistic Advisor and freelance curator/critic Hans-Ulrich Obrist to deliver a spectacle — and the line-up so far doesn’t disappoint. Big guns Bjork, FKA Twigs, Charlotte Rampling and serial-MIF performer Damon Albarn promise world premières of radical and experimental live music, theatre and interdisciplinary art. However, with soaring ticket prices that sell out well before most of us have had chance to save up, it can be a challenge to gain access to any of the MIF experience at all — something which only adds to the festival’s exclusive allure. For an international arts festival dependent on securing funding, this could be seen as problematic and potentially harmful to the long game in maintaining Manchester’s cultural prowess — which is not dependent on the high calibre of performers being brought in on a biannual basis, but upon the development of a culturally fertile community that fosters its next generation of artists. 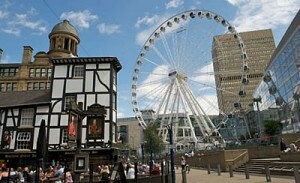 Live in Greater Manchester? Then you may be entitled to a decent 10% off tickets: events across the festival are available at £12 to residents on or below the national living wage. All you have to do is insert your postcode when booking online. The scheme was introduced in 2013 and has doubled this year from 5% to 10%. Greater discounts to seniors, children, full-time students and job-seekers have also been implemented. Ed Atkins is known as one of the pioneers of contemporary art founded in digitized life (see our view on his work here). 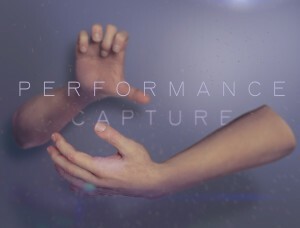 His portfolio shows extensive use of cutting-edge technologies and so you can expect nothing less from his MIF exhibition, Performance Capture. Laid out in stages across three rooms at Manchester Art Gallery, in Room One, performance artists chosen by MIF are invited to start the process of generating their own computer image or avatar. Each performer’s image is captured and sent through to Room Two. This is where the magic happens: the image is digitally re-modelled, cut, and a soundtrack is created. 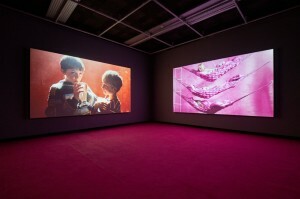 In Room Three, the manipulated image appears and is managed on screen in a perpetual cinema. Each step of the process will be open to visitors; expect a major exploration of performance, identity, and representation. 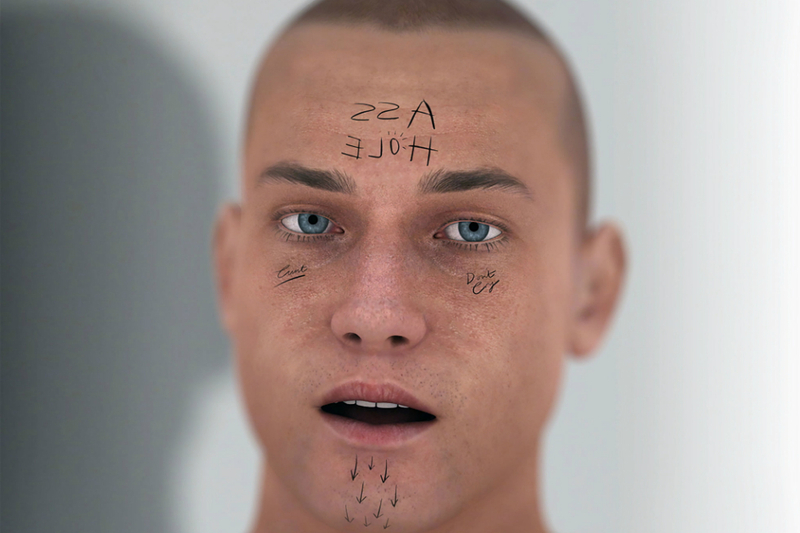 Lucky early bookers will get to see Ed Atkins in conversation with Hans Ulrich Obrist (Saturday 11 July, 2pm, FREE, fully booked). The rest of us can join in on the curator’s tour with audio description (FREE, drop-in, Thursday 9 July, 10.30-12pm, with Natasha Howes, Curator at MAG and Anne Hornsby, audio describer), or a tour in British Sign Language (FREE, drop-in, Sunday 12 July,3-4pm, led by Jennifer Little). 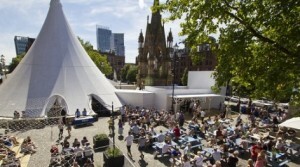 The twinkling ‘Festival Square’ is always one of the most anticipated venues on the MIF programme. It plays host to the Pavillion Theatre, The Glass House, the MIF Box Office, various pop-up hubs for food plus a constant stream of live entertainment. Visitors and performers can hang out all day to enjoy the club nights, innovative comedy, guided walks and exclusive tours available. Music on offer ranges from brass bands to world music, acoustic sets, folk bands, kora players, to gospel choirs and even a solo harpist. There is also a selection of handpicked DJs playing in the Pavilion each night; everything from chill-out, fierce funk, to ‘80s classics and the newest in new disco can be expected. Local names include Dave Haslam, Will Tramp, Mary Anne Hobbs and Chris Massey. Look out, too, for BBC at MIF, a pop-up studio by the bar during the first week of the festival – you’ll be able to catch live broadcasts, interviews and other ‘goings on’ from around the rest of the festival. Here is possibly the most celebrated collaboration on the line up. Two of the world’s finest artists — one visual, one a composer — have come together for a mutual project in which both their works are inspired by and dedicated to one another. 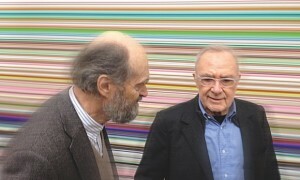 The newly renovated Whitworth Gallery will host a joint exhibition by German artist Gerhard Richter and Estonian composer Arvo Pärt, in which four new pieces (Ashes and Doppelgau) by Richter will be presented alongside Pärt’s choral Drei Hirtenkinder aus Fátima. 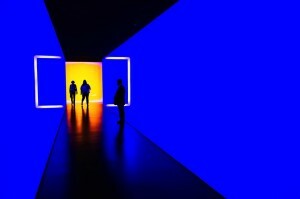 83-year-old Richter has repeatedly set record auction prices for a living artist, whilst 79-year-old Pärt is the world’s most performed living composer, specialising in classical and sacred music. In partnership, they have a magnitude that can’t be ignored, yet no concrete description on their work has been released. They remain one of the more mysterious and hotly anticipated items on the bill. Get ready to pull out your street dance reference book for pausing, gliding, hat tricks, connecting, bone breaking and get low… FlexN began with a group of young dancers who appeared on a local cable TV show called FlexN Brooklyn, showcasing their skill and creativity to gain respect on the streets. If you feel like you’ve seen it all (thanks Britain’s Got Talent), then think again: this unique transatlantic collaboration will reveal the best of street dance from Brooklyn to Manchester whilst supporting creative exchange. Flex dance pioneer Reggie ‘Roc’ Gray and a specially assembled team of Flex dancers have been visiting Manchester for some months now (see the project trailer here), seeking out suitable dance crews to collaborate with for a choreographed piece that spans styles from both sides of The Pond. Billed as ‘virtuosic and visually arresting’, this should be a serious education in new dance, and you can get involved: applications to take part in the first UK D.R.E.A.M Ring event – a dance competition developed in Brooklyn by Reggie ‘Regg Roc’ Gray – on 11 July are currently being invited from dancers of all ages and styles (closing date 19 June).